The ruling was made on Monday, after a long family feud over the care and control of Casey Kasem. During the Monday court hearing, Kerri and her attorney obtained a temporary conservatorship over her father so that she can begin making decisions for him, such as where he lives, who he sees, and managing his medical care. Unfortunately, she won’t be able to actually make any of these decisions — or even see her father — while he is missing. This case originally began in October, 2013, when the family accused Jean of not allowing friends of family members to see Casey. The daughters tried for conservatorship then, but lost because the Judge at the time felt that Jean was caring for Casey properly. Jean and the rest of the family did reach an agreement to allow visitation with Casey. At the time of the prior court proceeding, it was reported that Casey suffered from advanced Parkinson’s disease, was mentally impaired, and could not walk. Casey’s daughter now reports that he suffers from dementia caused by Lewy body disease, which is the second-leading cause of dementia, after Alzheimer’s disease. Kerri points out that it is not appropriate for someone suffering from this condition to be frequently moved around, because that can cause confusion and mental limitations to worsen. Kerri and her sister saw their father just last week, when they enjoyed a “wonderful few hours” with him at the nursing home where he was residing. They fear for his safety because he has now been removed from the nursing home and is considered missing. Adult Protective Services is launching an investigation, and the Judge overseeing the conservatorship case is concerned for his safety. While the apparent kidnapping of an 82-year old father seems bizarre, the sad reality is that family battles over the care and control of an elderly loved one are far more common than most people realize. And yes, kidnappings of seniors involved in guardianship and conservatorship cases happen … even in non-celebrity families. (In our law practice, we’ve had cases of this happening in a range of families, from middle-class to wealthy). Taking away and isolating a vulnerable elderly adult is a form of elder abuse. Second, be proactive and consider filing for conservatorship and/or guardianship at the first sign of trouble (different states use these two terms differently). It’s helpful to work with an attorney experienced in cases of this nature, who can advise you when, how, and why to go to court for protection. Starting a court case like this one does not work in every situation, and is not always the best answer. But often, it’s the only way to protect a vulnerable, elderly family member. Third, when there is a suspected abuse, such as a kidnapping, it’s critical to proceed to court as quickly as possible. Sometimes government agencies like Adult Protective Services can help, but their funding is limited and they cannot solve every family’s dilemmas. Kerri Kasem appears to have done everything she could to prevent this sad outcome from happening. While no one can absolutely prevent something unforeseen, like a kidnapping, Kerri has apparently taken the right steps to protect her missing father. If she had not been as proactive as she had been, she and her sister may have never seen their father again. Perhaps, if nothing else, this case can shine a spotlight on the reality that elder abuse happens in many different ways, and is a growing epidemic in our country. Over 5 million seniors suffer from dementia in our country, and studies have shown that around one-half of people with dementia suffer from some form of abuse. 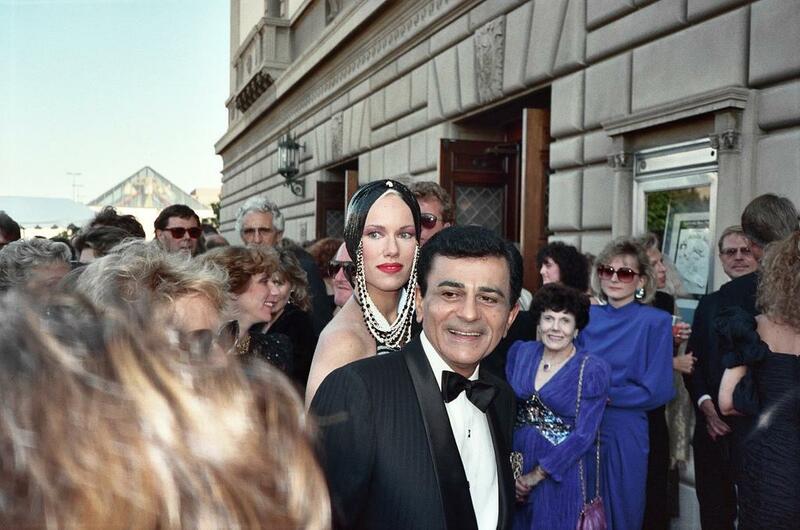 We hope that Casey Kasem will be recovered quickly and safely. Why Is Casey Kasem Still Not Buried?